The top of pg. 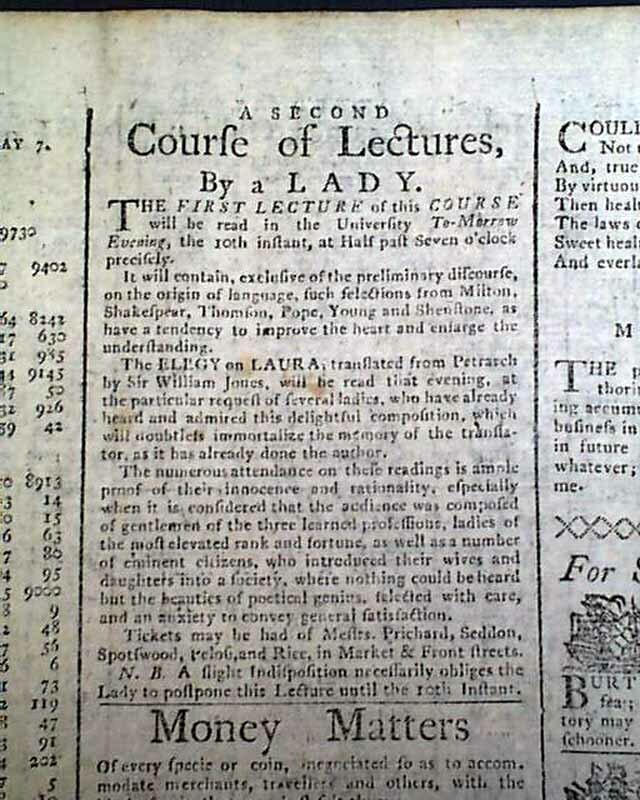 3 has an interesting ad: "A Second Course of Lectures By a Lady" with details. 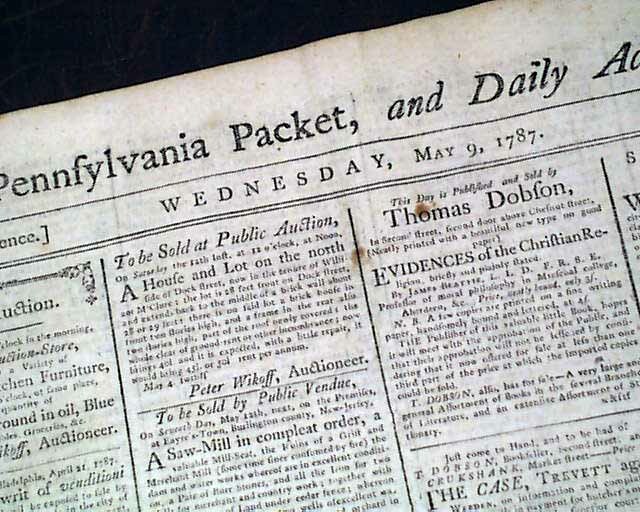 Various news reports and a wealth of ads including 8 ftpg. illus. 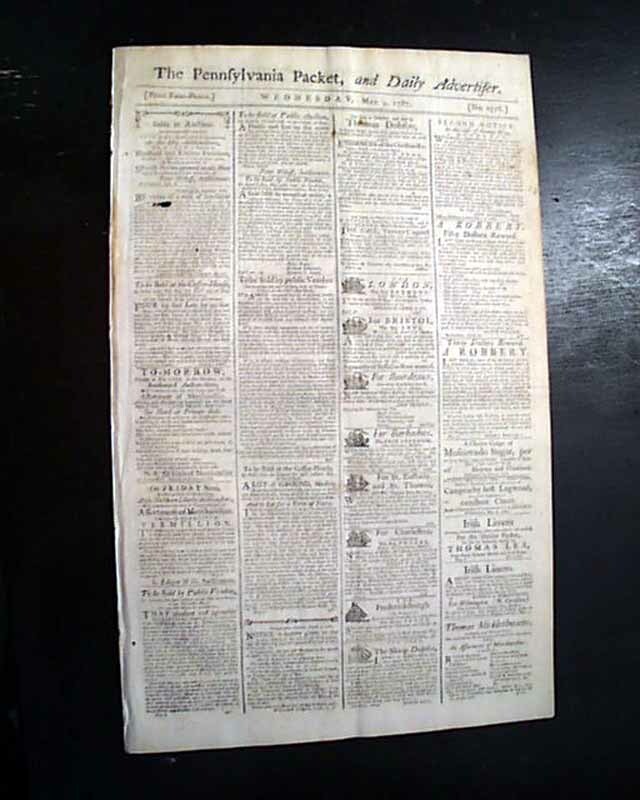 ship ads.